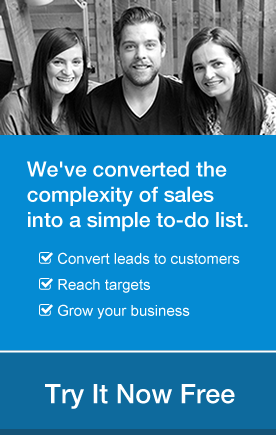 One of our most popular blog posts over the last 12 months described how to build an outbound sales email campaign. Can you guess the biggest request from readers like you? Everyone wanted a copy of the emails used in the five step sequence. We went one step further. 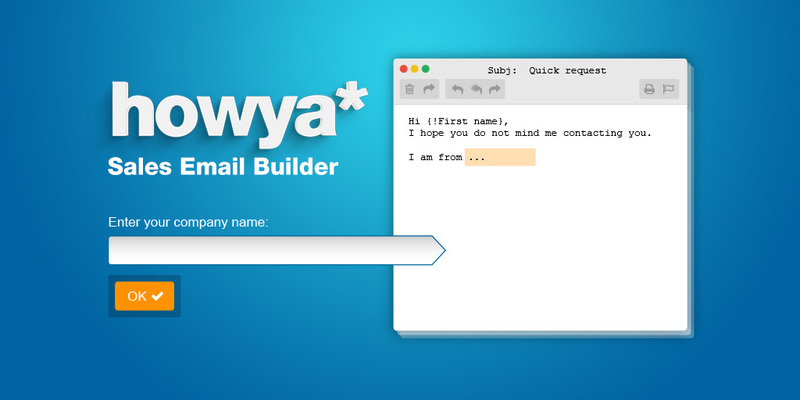 We’ve built a mini app (codenamed Howya) to create your emails so you can download the full sequence, ready to use. Check it out now. It’s free! Used by almost all successful B2B companies, cold emailing is a very effective channel for sales teams around the world. Finding the right audience and reaching out with the right message at the right time is a direct route to customer acquisition. It is when sales teams use ineffective messaging or targets the wrong fit that cold email unfortunately gets such a bad rep. 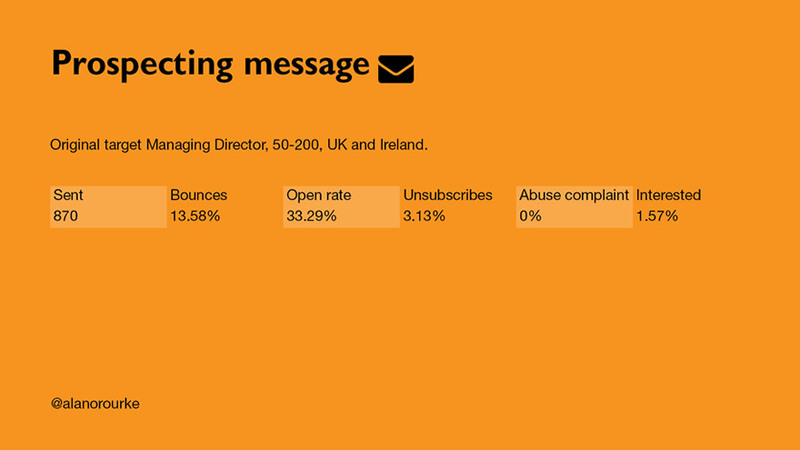 These custom email templates and sequence were developed, tested and optimized over 18 months. Over 30 different messages and timings were tested with thousands of targeted prospects to find the highest performing sequence. Simply in your details and try these emails yourself. Use these emails as a starting point. Each month start iterating and testing new versions of your message to find the optimal one for the industry you target. For sending these emails Alan used tools like Yesware, Outreach.io or Prospect.io to handle the sequence automation. Thank you for the article! Thanks for the friendly reminder of doing cold email!